Could you last almost a week without a smartphone? Back in December, it was reported that the otherwise excellent OnePlus 5T had a problem: neither it nor the OnePlus 5 could stream Netflix in HD. Now, the company says it can resolve the issue, but doing so requires owners send their handsets away. Due to the phones’ lack of support for Google’s Widevine level 1 copyright protection, which many services require for HD streaming, they can’t access high-definition content from services such as Netflix, Amazon Prime, Google Play movies, and others. While they do support Widevine level 3, this is only used for standard-definition streams. OnePlus now says its new security process can upgrade the devices. Unfortunately, as this can only be done via a wired connection from an “authenticated PC,” users will have to send their smartphones off to the company so it can add L1 support. 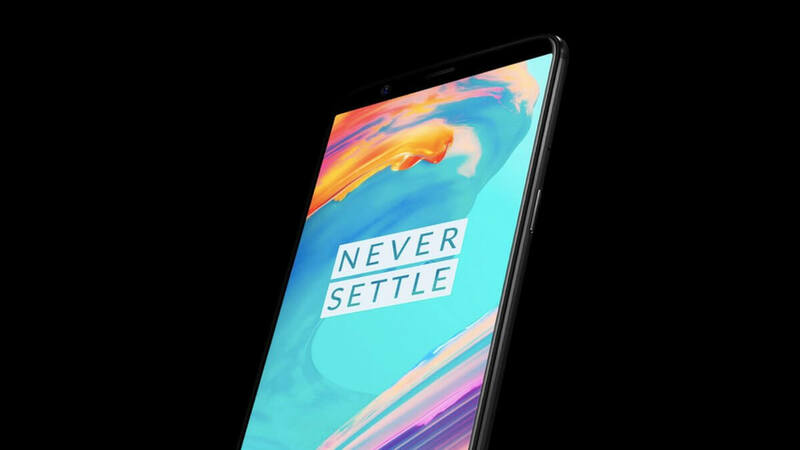 OnePlus forums community manager David Y says customers will get their handsets back within 5 days of mailing them, though some people will doubtlessly struggle to go even this short amount of time without a smartphone. He adds that OnePlus will cover the shipping costs providing you’re located in North America, Europe, India, and China. There was some concern that the process would require owners wipe their handsets before mailing them, but OnePlus has confirmed this isn’t the case, thankfully. It is likely, however, that the majority of people aren’t going to be happy about the situation; these are, after all, flagship devices, and the problem isn’t present in OnePlus' earlier devices.